In their official guidance, the government warns that - in the event of a no-deal Brexit - owners of .eu domain names may not be able to hold onto their registration after the UK leaves the EU. 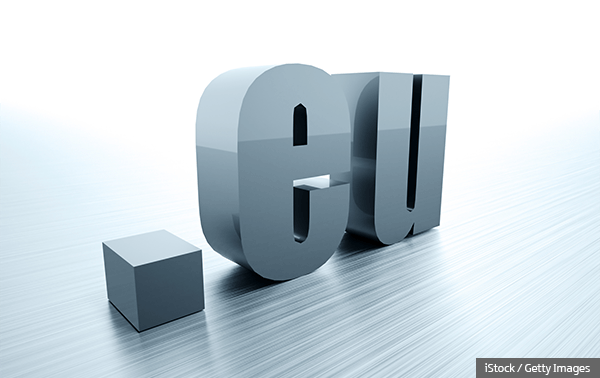 The government urges owners of these sites to familiarise themselves with the rules regarding ownership of .eu domains in advance of the UK's exit. Read guidance on .eu domain name registrations in the event of a 'no deal' EU exit.